The Boston Globe recently wrote about the new Boston City Council president's favorite bauble: a necklace she bought herself from Rosie's Place. 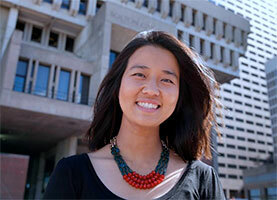 "All of Michelle Wu's jewelry has meaning. She cherishes a jade pendant, a gift she received at birth from her grandparents. She even has a soft spot for the coral Chewbead necklace that doubles as a teether for her young son, Blaise." It's hot in Boston and about to get much hotter, according to the Boston Channel. Here's a healthy, easy and delicious way to cool off with help from Carlson's Apple Cider Vinegar that Boston Easy Meals Examiner bought from Massbaytrading.com. The 2011 Oscar-winning film, Moneyball, starring Brad Pitt (shown above with Massachusetts Bay Trading Co's Fenway Tin of Candy, our Fenway! Ultimate Fan's Guide Book, and MBTC Clam Chowder) used MBTC products to usher Billy Bean into Boston with style. 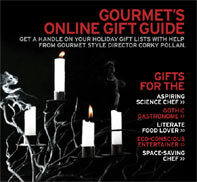 Oprah Winfrey featured our Spencer Peterman Carved Maple Bowls in her holiday season Gift Finder. 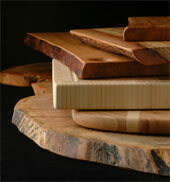 This is how she describes the bowls: "Against the Grain... These earthy, versatile, and chic maple bowls are carved from fallen trees by the artist Spencer Peterman. Starting at $44 each". 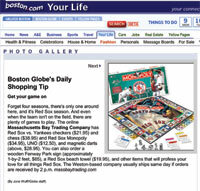 Ladies' Home Journal highlighted Massachusetts Bay Trading Company's Red Sox vs. Yankees Checkers in it's annual Holiday Gift Guide. The game pieces are miniature baseball helmets. Each game includes gameboard and 24 helmets, 12 of each team. 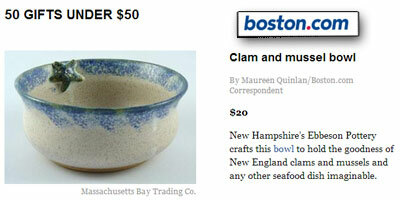 "Massachusetts Bay Trading Co. offers canned clam chowder from Weathervane Farm, along with water crackers and two hand-thrown chowder bowls." Massachusetts Bay Trading Company was included in airTran's in-flight magazine called go. 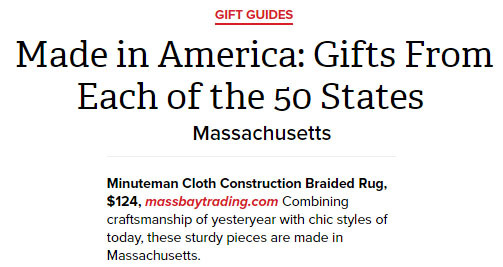 People Magazine featured Massachusetts Bay Trading Company's Boston AmeriScape Ornament in its feature story, An Ornament from Every State! The ornament is handpainted and shows the old state house, Swan Boats, Faneuil Hall, the Zakim Bridge, Prudential tower, the new Massachusetts State House. Size 3.5" diameter. (NECN) - Louise Sacco of frugalyankee.com joined Good Morning Live with 10 suggestions Dad is sure to love. You will, too, since they won't break the bank. Above: LOUD TIE DAD -- To paraphrase Teddy Roosevelt, speak softly and wear a loud tie. How can Father's Day be complete without this handmade, silk tie shouting out at you? Gift: Boston Tie Cost: $24.00 Visual: Tie from Massachusetts Bay Trading Co. Wedding Week on Fox 25 Television News. Giving Great Gifts, including personalizing a picnic basket with a crock of Boston Baked Beans from Massachusetts Bay Trading Company to de-stress this hectic period with pleasant memories. Great for the engagement party. Louise Sacco of the Frugal Yankee discussed online shopping for the holiday season on NECN and recommended Massachusetts Bay Trading Co for great values in locally made New England favorites. The spot featured Good Night Boston, Ye Olde Pepper Candies, New England Cranberry sauces, Red Sox handbags, Entering Boston Hats, Boston Candy Baked Beans, Boston Ornaments, and Boston color framed prints. In the Spring/Summer 2008 edition of Brides Boston, Linnea Tangorra of Tangorra Wedding Planning in Newburyport includes Massachusetts Bay Trading Company on her personal List. "I love to use gifts from this company in Boston-themed welcome baskets."